Shopify is processing over 100 legal weed orders per minute across the country. The Canadian online cannabis stores powered by Shopify's e-commerce software are collectively processing more than 100 orders per minute, the Ottawa-based company said, an indication of the high demand for newly-legal pot. Since recreational cannabis was legalized in Canada at midnight, local time, the government-operated websites and private retailer portals powered by Shopify have processed "hundreds of thousands" of orders since cannabis was legalized at the stroke of midnight, said vice-president Loren Padelford. These online stores have seen "millions of visitors" from Canada and around the world in the hours since they went live at 12:01 a.m. local time. "For 12 hours in and the number of stores that are live, that's a pretty big number," Padelford said. Canadians of adult age are now able to purchase non-medical cannabis online or in physical outlets across the country for the first time — marking a massive shift in the country's drug policy and the opening of what some are expecting to be a massive and lucrative market. It could be worth as much as $4 billion in the first year, according to a report from consultancy Deloitte. Most of those initial consumer purchases of legal adult use pot will be online, given that there are relatively few physical outlets open for business and they are not evenly spread across Canada's vast geography. For example, while Newfoundland and Labrador has more than 20 outlets open for business, Ontarians can only buy recreational pot online until private retail shops open next year. 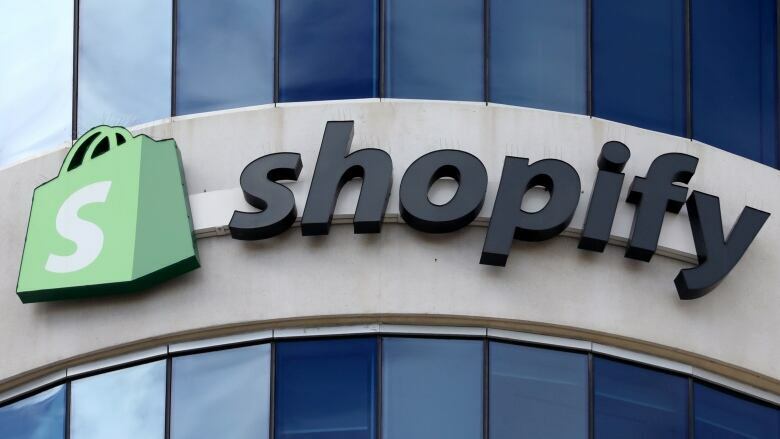 Ontario, British Columbia, Newfoundland and Prince Edward Island — where online sales of cannabis will go through government portals -- as well as some private retailers in other provinces, are using Shopify for their e-commerce websites. Demand was high for many government online stores including AlbertaCannabis.org, which needed to place customers in a virtual queue shortly after midnight to avoid an outage. The website, developed with U.S.-based OnX Enterprise Solutions, was "rigorously tested" but the surge of users "simply exceeded our expectations," said a spokeswoman for the Alberta Gaming, Liquor and Cannabis commission. The queue was clear by 12:50 a.m. local time, she said. Some products on the website have already sold out. Ontario's website, meanwhile, also saw brisk business and handled over 38,000 orders after it launched, premier Doug Ford said in the provincial legislature on Wednesday. Padelford said overall these "strong" visitor and sales volumes were expected, and Shopify did not see any technical issues or problems.